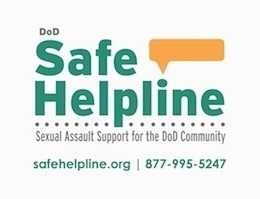 The Department of Defense Sexual Assault Prevention and Response Office (SAPRO) promotes military readiness by eliminating sexual assault and ensuring excellence in victim advocacy and prevention efforts through the execution of SAPR policy, planning, and oversight across the DoD Community. In February of 2004, the former Secretary of Defense Donald H. Rumsfeld directed Dr. David S. C. Chu, the former Under Secretary of Defense for Personnel and Readiness, to review the DoD process for treatment and care of victims of sexual assault in the Military Services (Memorandum). The Department quickly assembled the Care for Victims of Sexual Assault Task Force, led by Ms. Ellen Embrey, Deputy Assistant Secretary of Defense for Force Health, Protection, and Readiness, and charged the task force to report back in 90 days with recommendations (Task Force Report for Care of Victims of Sexual Assault). Following a comprehensive review, the Task Force released a series of recommendations in April 2004. One of the recommendations emphasized the need to establish a single point of accountability for sexual assault policy within the Department. This led to the establishment of the Joint Task Force for Sexual Assault Prevention and Response, and the naming of then Brigadier General K.C. McClain as its commander in October 2004. The Task Force focused its initial efforts on developing a new DoD-wide sexual assault policy that incorporated recommendations set forth in the Task Force Report on Care for Victims of Sexual Assault as well as in the Ronald W. Reagan National Defense Authorization Act for Fiscal Year 2005 (PL108-375). This act directed the Department to have a sexual assault policy in place by January 1, 2005. 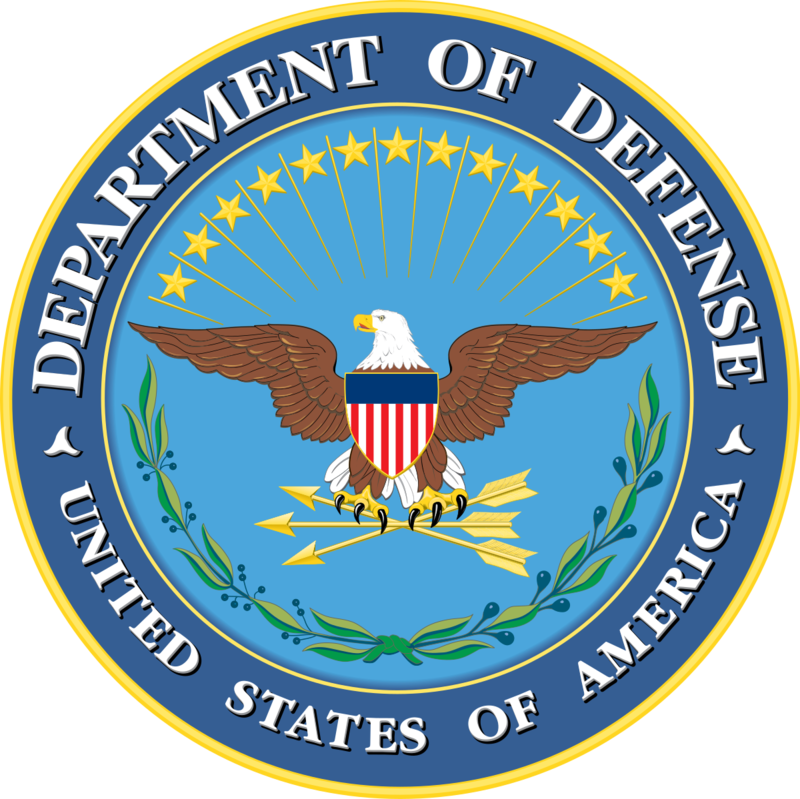 In January 2005, DoD presented to Congress a comprehensive policy on prevention and response to sexual assault. The policy provides a foundation for the Department to improve prevention of sexual assault, significantly enhance support to victims and increase reporting and accountability. The Task Force and the Military Services collaborated closely to ensure the rapid and effective implementation of this policy. In 2005, the Task Force provided instruction to more than 1,200 sexual assault response coordinators (SARCs), chaplains, lawyers, and law enforcement to create a cadre of trained first responders. In addition, the Military Services trained more than 1,000,000 Service members and established sexual assault program offices at all major installations. The overarching elements of sexual assault prevention and response policy became permanent with the approval of DoD Directive 6495.01, Sexual Assault Prevention and Response Policy, in October 2005. The Task Force began transitioning into a permanent office that same month. The Sexual Assault Prevention and Response Office (SAPRO) now serves as the Department's single point of authority for sexual assault policy and provides oversight to ensure that each of the Service's programs complies with DoD policy. It quickly obtained approval of DoD Instruction 6495.02, Sexual Assault Prevention and Response Program Procedures, making permanent all elements of the Department's sexual assault policy. In addition, it conducted a training conference for all SARCs. SAPRO continues to lead the Department's effort to transform into action its commitment to sexual assault prevention and response. This undertaking enjoys the support of leaders at all levels, and it will create a climate of confidence and trust where everyone is afforded respect and dignity. DESCRIPTION: On a Dark Blue disc a Gold laurel wreath superimposed by three White Doric Greek columns with Silver Gray details on a base of three steps, on the top of the column capitals is a white lintel; centered on the columns is a Gold pentagon voided of the field interlaced with a Teal Blue Awareness Ribbon; all enclosed by a White designation band edged Gold inscribed "SEXUAL ASSAULT PREVENTION AND RESPONSE" around the top and "DEPARTMENT OF DEFENSE" in smaller letters all Teal Blue. 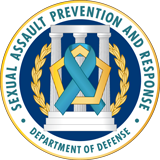 SYMBOLISM: The Teal Blue Awareness ribbon intertwined with the Pentagon highlights the DOD's commitment to "Sexual Assault Prevention and Response (SAPR)." The Office of the Secretary of Defense SAPR works jointly with the Army, Navy, Marine Corps and Air Force programs to prevent sexual assault and provide world class care to victims. Gold is emblematic of excellence and high ideals. The gold laurel branches are illustrative of the Department's commitment to partnering with the Services to reach our goals. The three columns represent the three program elements of prevention, victim-care and system accountability. "Duty" engraved on the middle step is the foundation of the program and represents each member's obligation to support the Sexual Assault Prevention and Response Program. The Old Glory Blue background is associated with the National colors and represents all five of the Armed Services. Blue is symbolic of loyalty, reliability and trustworthiness.